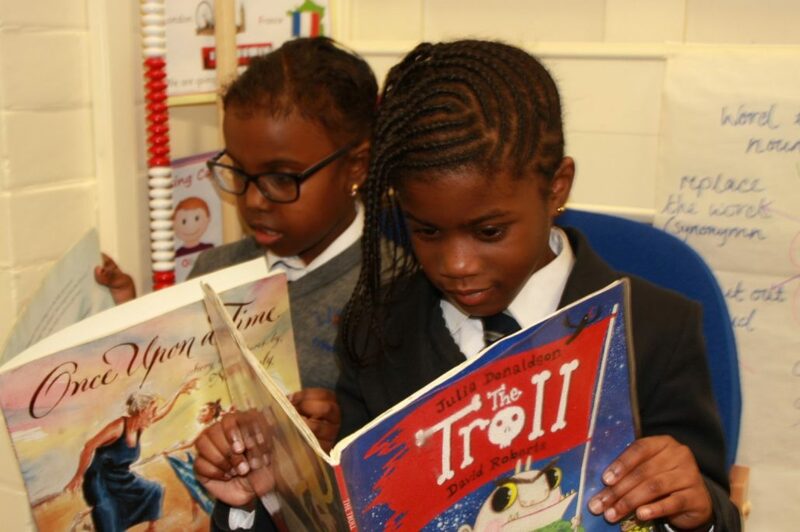 At the Mayflower Federation, all our children will study the National Curriculum for both core and foundation stage subjects. Staff at the Mayflower Federation work hard to make sure that the curriculum is planned as so children are able to access a broad range of activities and opportunities that develop their knowledge, skills and understanding of the world around them. 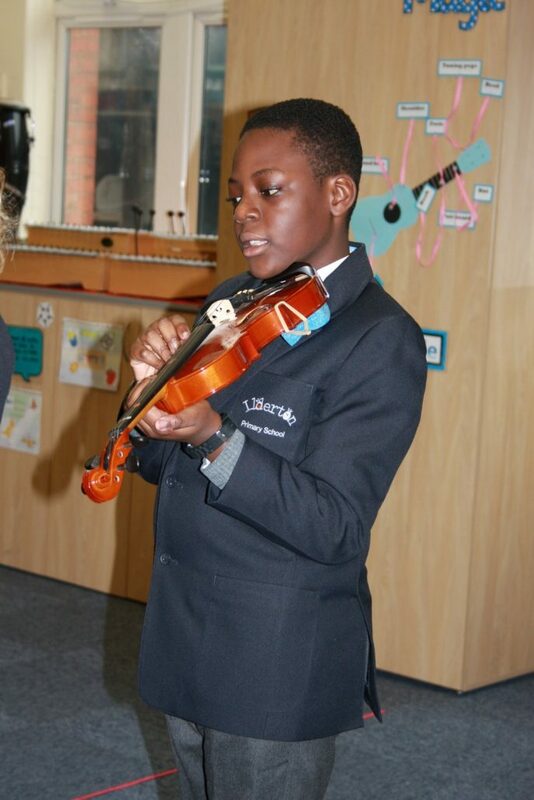 Much work is undertaken regularly to ensure that our curriculum remains creative, engaging and allows children to develop curiosity in order to make progress and be ready for the next stages of their learning. Phonics is taught through the Letters and Sounds programme. 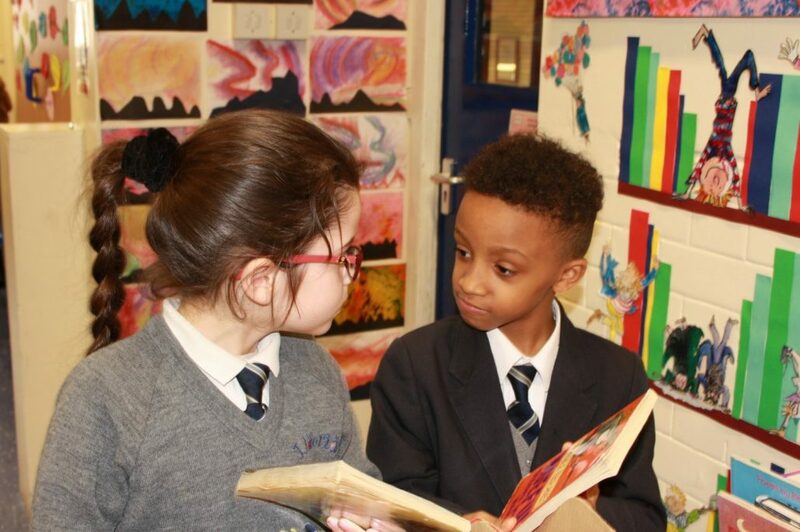 In Key Stage One and Key Stage Two, children are taught all the elements of the National Curriculum for both core (English, Maths and Science) and foundation subjects (history, geography, music, art, physical education (PE), design technology and religious education). Philosophy is also features in our curriculum in order to generate opportunities for critical thinking. In Key Stage Two, children are taught French as a Modern Foreign Language. 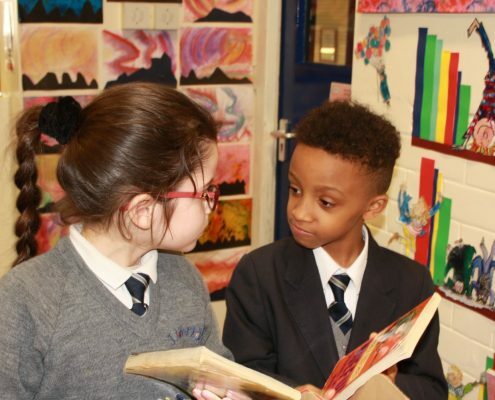 At the Mayflower Federation, we have worked hard to ensure that the national curriculum informs our planning, as well as endeavouring to meet all of the individual learning needs of our children. 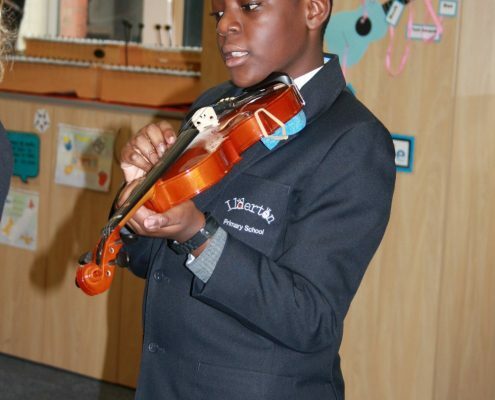 As far as possible, a cross-curricular, thematic approach is used to teach the ‘core’ and ‘foundation’ subjects. A theme is selected and applied across a year group each half term. By adding this dimension to learning we are able to provide opportunities for key skills to develop across the curriculum and to cultivate creative thinking. Please see our year group learning overviews for further information about what our children learn in each year group. 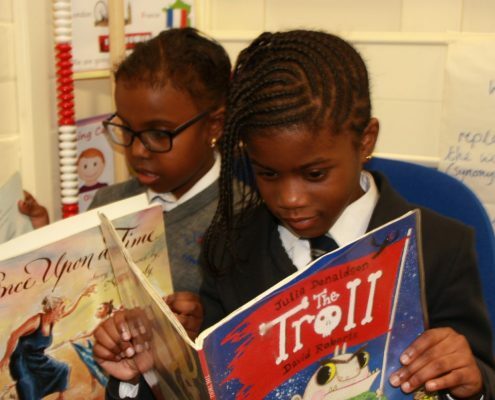 Please click here to see how British Values are incorporated into our curriculum.